Having spent his East Anglian career, spanning over 30 years, providing agricultural valuation and rural surveying services, David is one of the most experienced professionals within the region. He takes a jargon free approach in communication advice and solutions. Long standing clients who rely on his expertise range from those owning and managing thousands of hectares to small holders and everything in between. David believes in taking a holistic standpoint when assessing client’s particular requirements and carefully taking account of their expectations. This enables him to take everything into account when making recommendations. David treats all his clients, both new and existing, with the same care and attention; every job is important to his client and therefore import to him. Professionally, David has been elected to the National Presidential Team of the Central Association of Agricultural Valuers (CAAV) where he is currently Senior Vice President, leading to him to taking on the role of National President in 2019/20. David is a Fellow of the Central Association of Agricultural Valuers and of the Royal Institution of Chartered Surveyors. He is also a Recognised European Valuer and an RICS Registered Valuer. 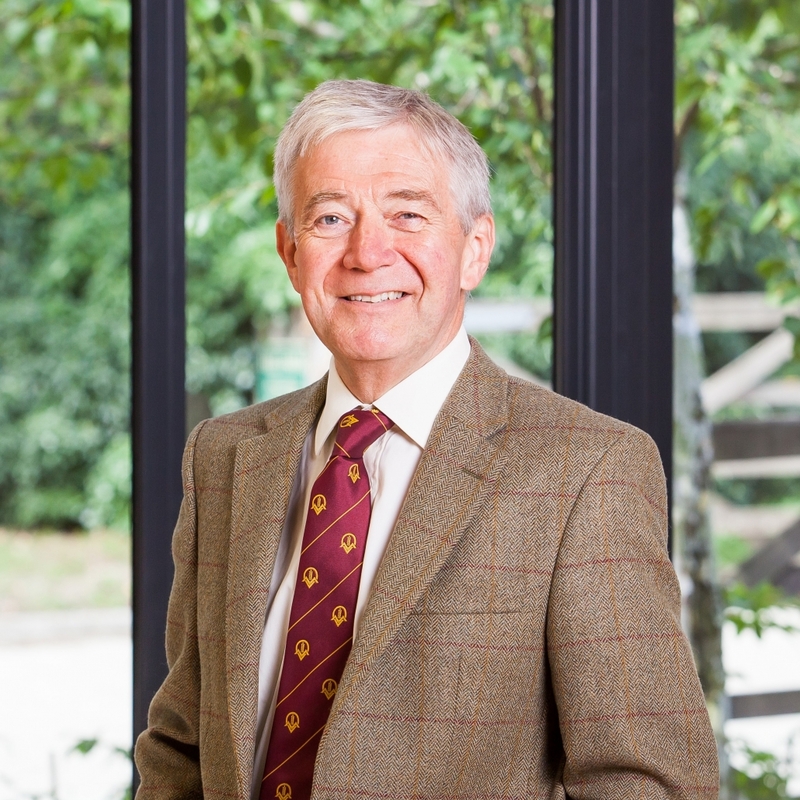 He is a past President of both the Essex Association of Agricultural Valuers, and the Suffolk Agricultural Valuers Association, and an existing committee member of Essex and a past committee member of Suffolk. He is a past Vice President of Essex young Farmers and of Wix Young Farmers Club. Since 1988 he has been the Show Director of the Tendring Hundred Farmers Club and is an associate Governor at his local school. Outside of his professional life David spends much of his time training and working springer Spaniels – during the summer he enjoys growing fruit and vegetables.